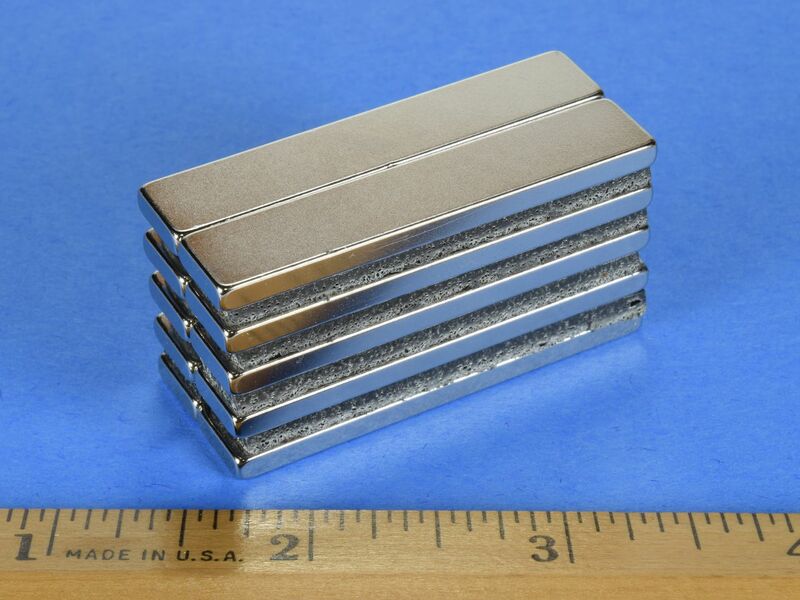 These 2" long blocks are thin and strong, making them great for a wide variety of applications. 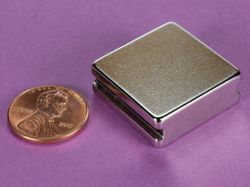 The BY062 is a powerful block magnet and should be handled with care. 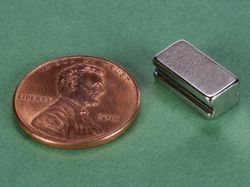 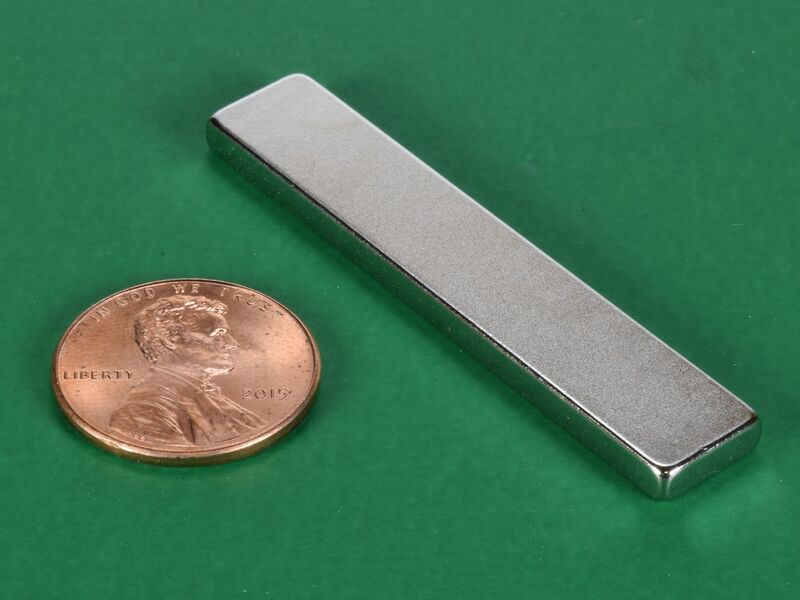 It's best to slide these magnets when taking them apart or placing them onto another surface, in order to avoid breaking them or even getting pinched.